We first meet freelance writer Anna Morris when she’s attending an event held in an art gallery run by one of her friends from Uni, Sebastian Rice. Despite her friendship with Seb lapsing considerably since the death of his girlfriend, Julia, Anna has come to take a look at Zachariah Shakespeare’s paintings, as she’s due to conduct an interview with him in the next few days. However, Anna gets a lot more than she bargained for at the event when she’s introduced to Max Conran. Max introduces himself as the brother of art dealer, Lawrence Conran. He’s charming, handsome and offers to take Anna out for a drink. Sounds great, right? Wrong. When Seb’s exhibitions manager, Radley, interrupts Anna and Max’s meeting she has one or two worrying pieces of information about ‘Max Conran’ after observing him on the CCTV cameras. For starters, his name isn’t Max, he’s been following Anna around all night and he’d even snapped a picture of her on his mobile phone when she wasn’t looking. Creepy. Anne re-ignites her friendship with Seb and also gradually manages to unearth more about ‘Max’, but the more she discovers, the stranger things start to seem. 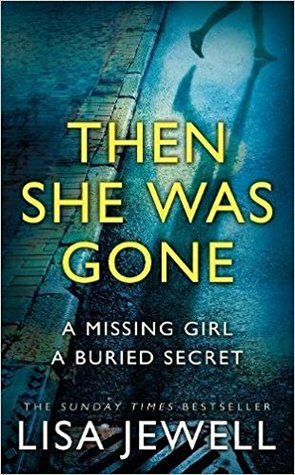 From the synopsis of You Think You Know Me I was expecting a slightly tense, intriguing novel with perhaps a bit of mystery, but WOWZERS! This story delivered so much more than that. My Kindle might as well have been glued to my hands as I couldn’t put this story down. I was lured into the storyline right from the off. I couldn’t stop reading until I knew who this mysterious ‘Max’ was and what he was up to. Why was he constantly lying to Anna? Why did he take a picture of her on his phone? And how did he know Julia? There were so many questions flying through my brain that I was desperate for answers to. The more we find out about ‘Max’ (whose real name is actually Darrick) the more questions I seemed to have. I never quite knew who to trust throughout the novel. I really wanted to like Darrick, and just as I would begin to, something else incriminating would happen until I was convinced that he was up to no good. I love stories where you’re kept in the dark right up until the very last moment and You Think You Know Me does this brilliantly. Clare Chase is a master at writing with suspense and cleverly never gives too much away, which will hold your attention right until you’ve read the very last word on the very last page. Whilst I was expecting You Think You Know Me to be tense, I was not expecting this amount of tense. (I’m talking Tense. With a capital T…) Especially at the end. My heart was in my mouth and I was reeling with shock from what was happening. It was all just too exciting! The story was plotted and paced brilliantly. I love how secret after secret is unfolded and you find yourself frantically trying to piece everything together in at attempt to be one step ahead of the story. As a lead character Anna was great. I loved her inquisitive nature and whilst I was questioning her sanity at first for wanting to find out more about Darrick, I was so glad that she had the guts to follow her instincts and question what was going on. I also loved the supporting characters Alicia and Sally. Alicia for her brazen bossiness and Sally for her friendship with Anna. 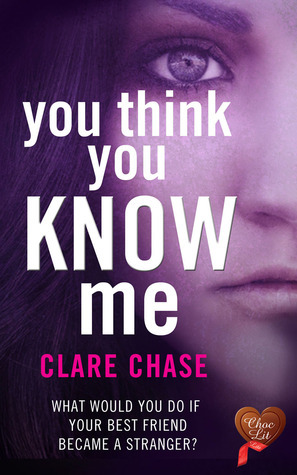 Brilliantly written and perfectly planned, You Think You Know Me has left me wanting more from the fabulous Clare Chase. With a storyline jam-packed with suspense, surprise and not forgetting – the odd sprinkling of romance, You Think You Know Me is a very promising and exciting debut. Clare Chase writes fast-paced romantic mysteries. Her novels are inspired by what makes people tick, and how strong emotions can occasionally turn everyday incidents into the stuff of crime fiction. She grew up reading everything from Jilly Cooper to Sue Grafton, and finds romance complements crime perfectly, doubling the intrigue. 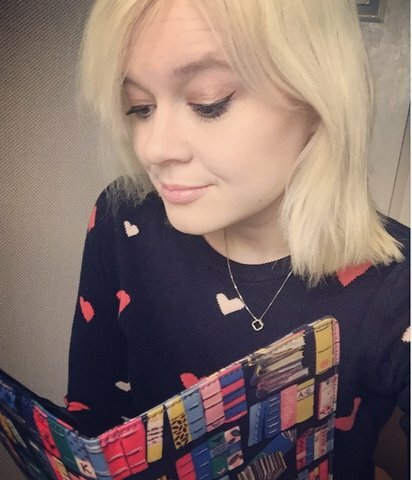 Her debut novel is set in London and the Lake District, and she has a Cambridge series planned. Clare wrote dodgy whodunits in primary school, read English at London University, and honed her creative writing skills whilst working in PR. 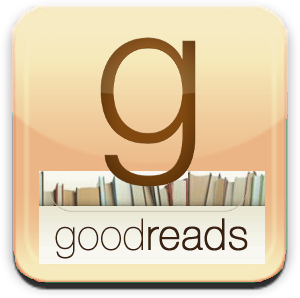 She is a member of the Romantic Novelists’ Association, and the Crime Writers’ Association. In her spare time, she enjoys drawing, cooking and wandering round the pubs, restaurants and galleries of Cambridge, where she lives with her husband and teenage children. This entry was posted in 2014 Releases, 5/5, Book Reviews, Choc-Lit and tagged 5/5, Book Review, Choc-Lit, Clare Chase, You Think You Know Me. Bookmark the permalink. I’m reading this at the moment and like you said, very exciting. I think I’ll just go right back to it now and read some more. I’m absolutely delighted that you enjoyed the book so much, Holly. Very many thanks for your lovely review.